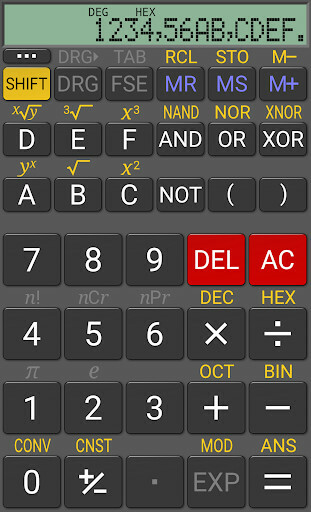 A very complete scientific calculator that you will always be able to carry with you. 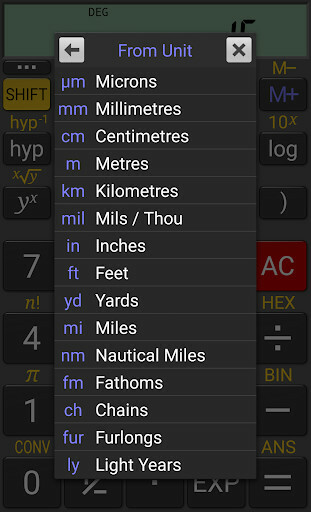 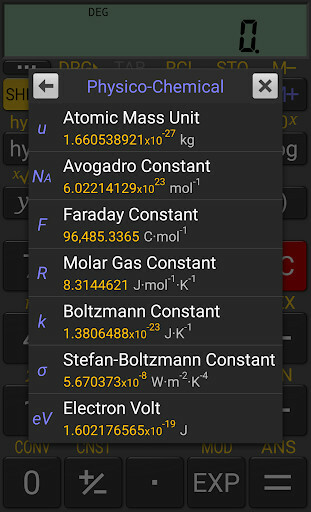 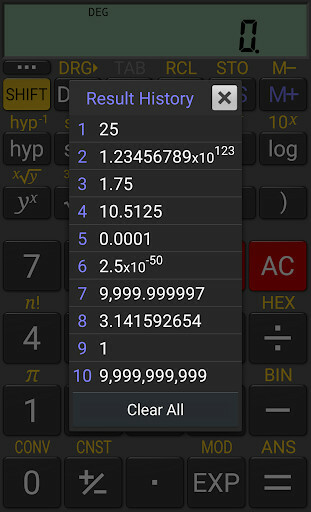 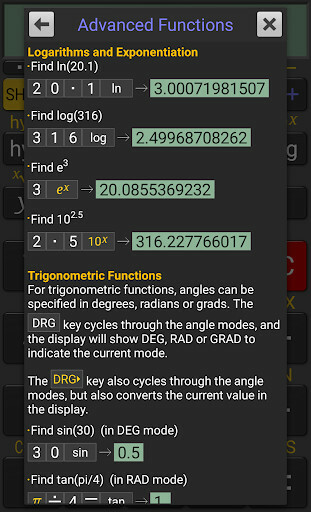 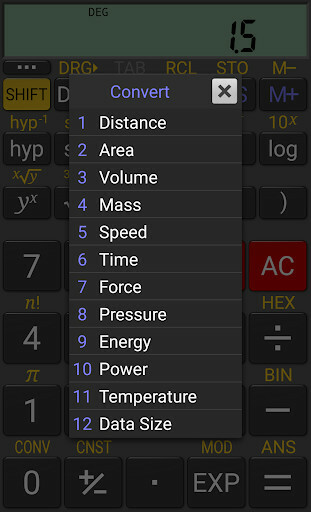 A calculator that you will be able to use in your Android and on many other apps. 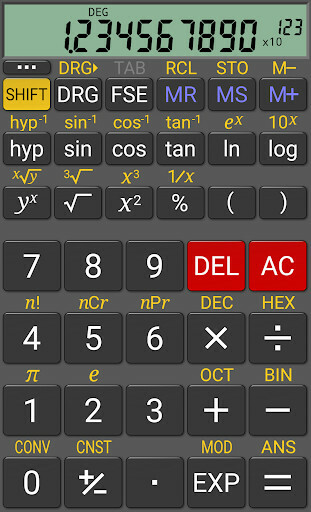 Here you are the scientific calculator that you will always carry with you and that doesn't use any battery. 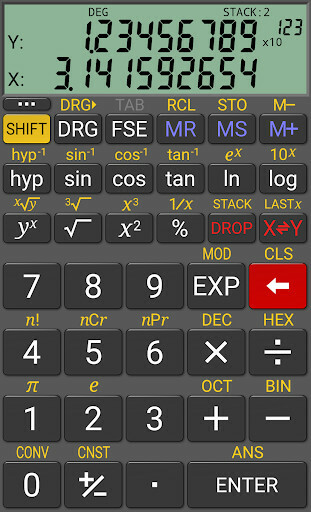 A really complete financial calculator: you will have less work to do thanks to this app and its functions.